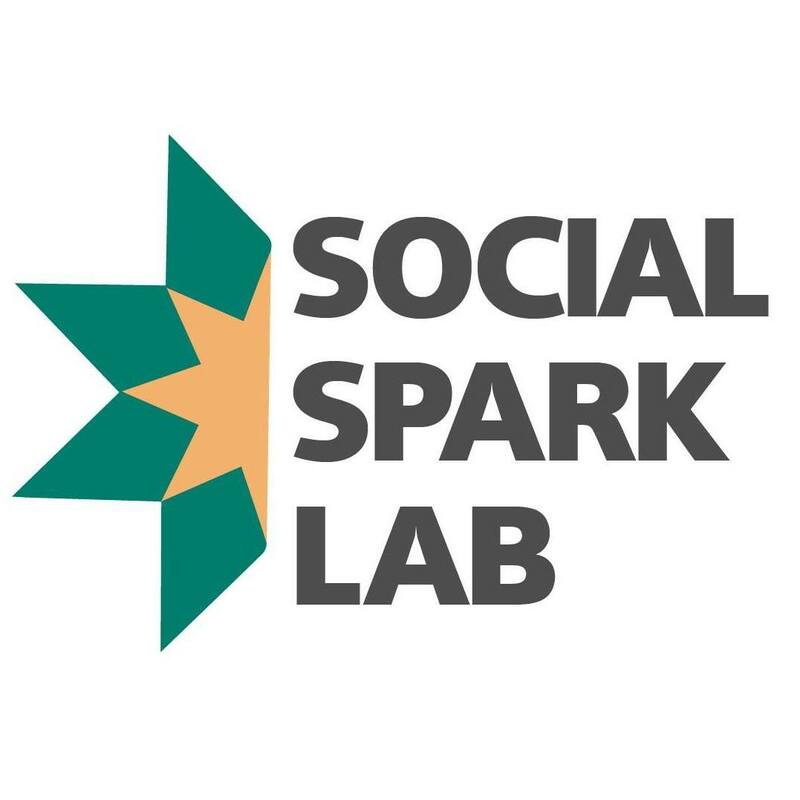 Social Spark Lab is different in many ways: -Anyone with an idea or a potential startup can apply. You don't need to be advanced on your business, just the idea may be enough. -We don't follow the traditional admission process. We don't look for business knowledge, credentials or previous startup experience. We believe that the current model is discriminatory and exclusive to a few. We believe that entrepreneurship can be learned and we are here to teach it. We look for people committed and accountable, regardless of their experience or background. -We will teach you how to do it. It is not about providing resources like desktop, WiFi, or access to mentors. Social Spark Lab educates and works with the team closely since the very beginning. We have theoretical content, practice, methodologies, tools, milestones and deadlines to help you launch your startup successfully, with solid foundations, and attractive to investors. -Our program doesn't have a fixed period of time. Each individual/team/idea is different. One fixed period of time for all doesn't work.